 Home » Submit a Deal to ReasonableVapes! 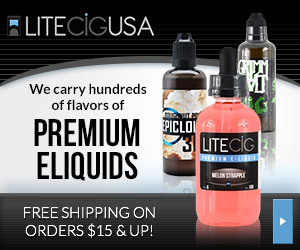 Submit a Deal to ReasonableVapes! If you’re a vendor or a product owner and you want your vape deal to appear on ReasonableVapes, then go ahead and submit a deal below! If you’re not a vendor but found a deal you’d like to share, then please feel free to submit a deal by contacting us using the form below as well. We will be checking out all the deals sent to us! Vape shop owners and vendors can greatly improve their chances of having deals posted by starting an affiliate program on ShareASale.